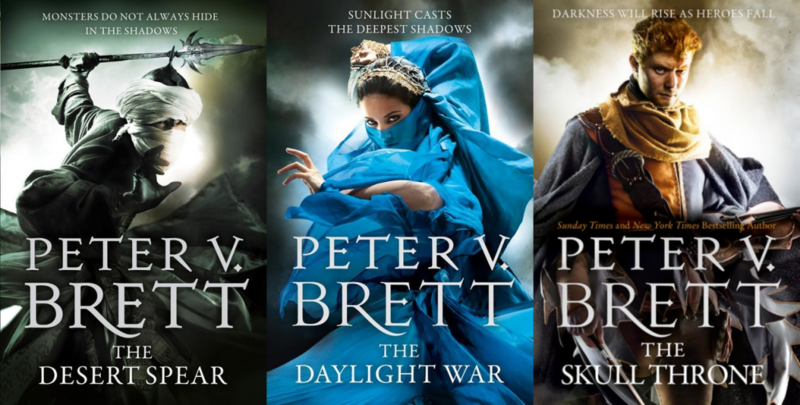 Three new novels from Peter V. Brett coming soon from Voyager! | Zeno Agency Ltd.
Three new novels from Peter V. Brett coming soon from Voyager! 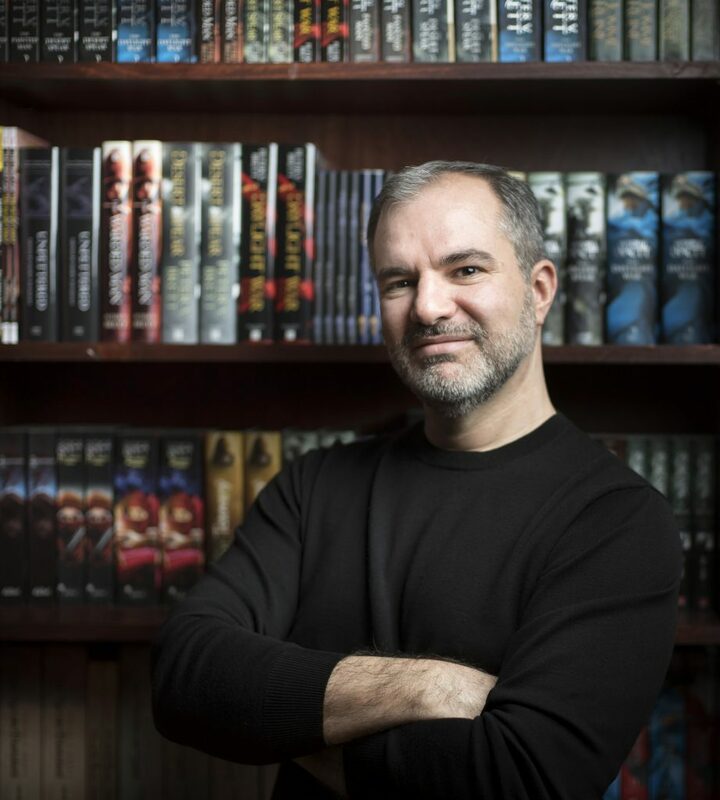 As was announced last week, a new fantasy trilogy by Peter V. Brett have been bought by Natasha Bardon at Voyager Books in the UK! The series is set in the same world as the best-selling Demon Cycle series, 15 years after the events of THE CORE. The two main protagonists are Olive Paper and Darin Bales (two surnames that should be very familiar to readers of the recently-completed first series). ‘It’s thrilling to be embarking on a new entry point into Peter’s work which his fans will love, but which also offers a brilliant opportunity for new readers to discover him,’ says Natasha Bardon of Voyager. 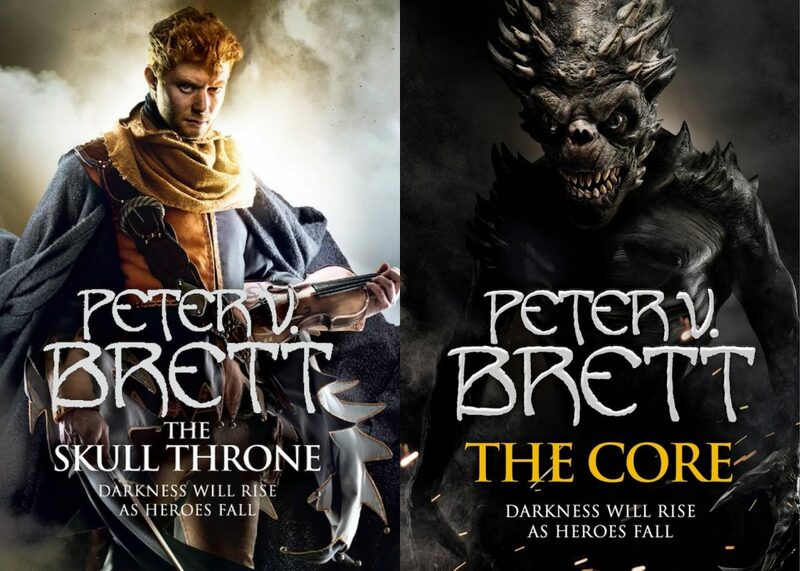 That’s right: while we highly recommend you also read Brett’s Demon Cycle series, these new books could serve as an entry point for new readers. The first novel is tentatively titled THE DESERT PRINCE. We will share news about release dates and covers as soon as we have them, so be sure to keep an eye on our newsfeed and also follow us on Twitter. The Demon Cycle series includes five published novels and three novellas, all published in the UK by Voyager — another novella, THE BARREN, is due out later this year. Zeno represents Peter V. Brett in the UK and Commonwealth, on behalf of the JABberwocky Literary Agency in New York. previous: RIVERS OF LONDON out now in Romania!